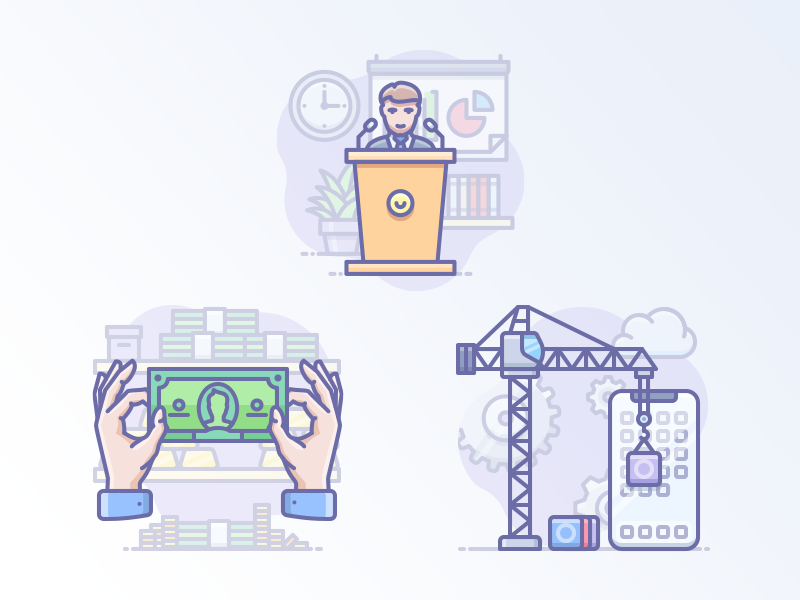 Icojam is a team of 2 designers - Stan & Andy. 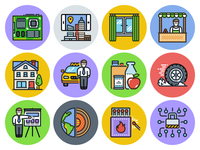 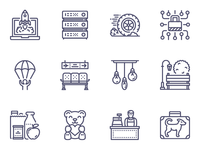 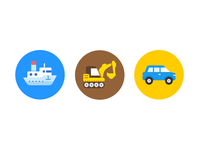 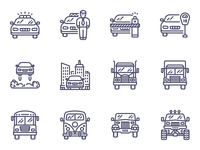 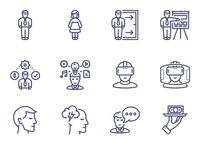 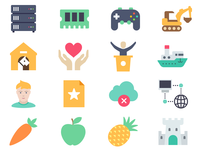 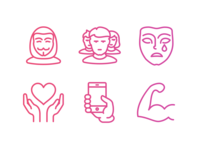 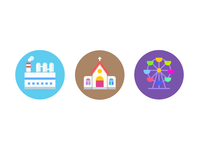 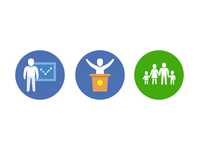 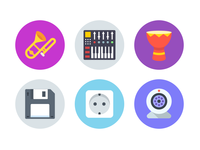 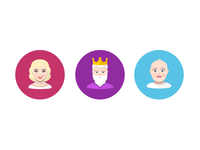 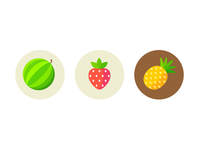 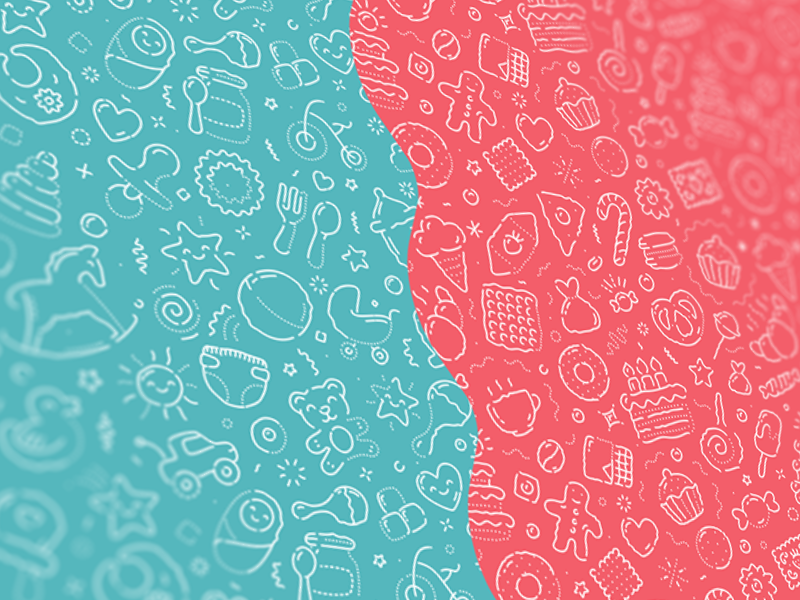 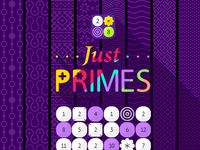 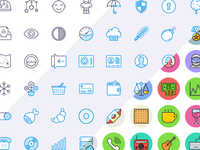 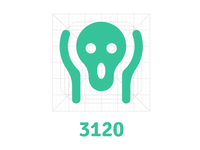 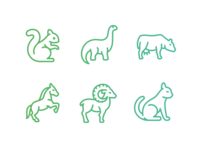 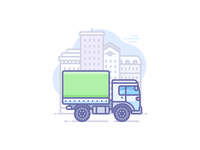 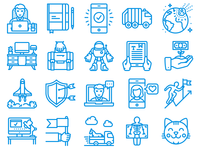 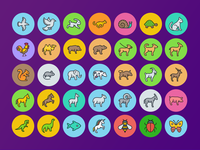 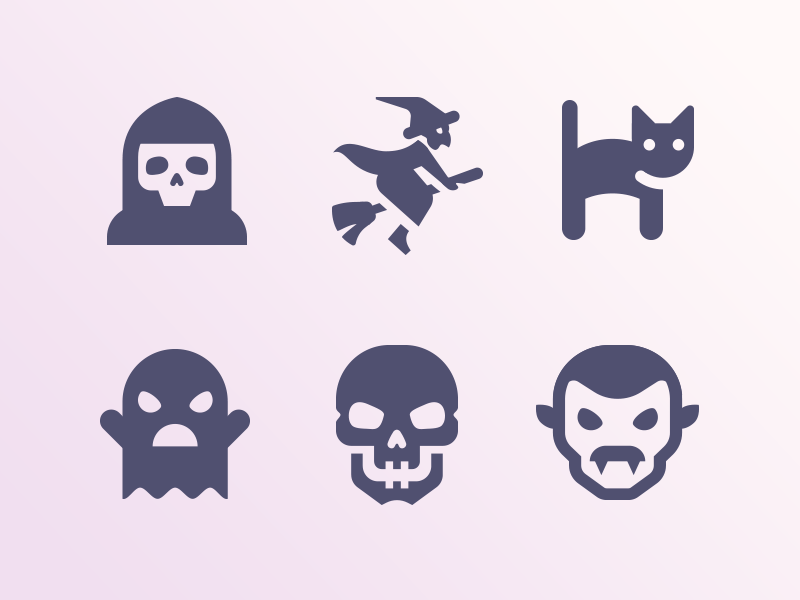 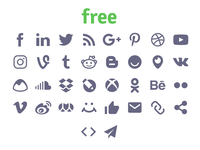 We love icons and propose you our sweetest high quality stock and free icons. 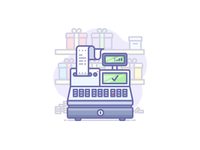 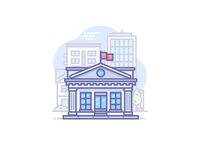 Bank — Another icon from new upcoming set. 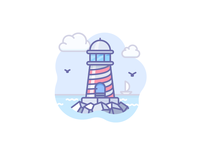 Lighthouse — New icon from upcoming new style we're working on.